Megan is originally from Kansas City, Missouri. 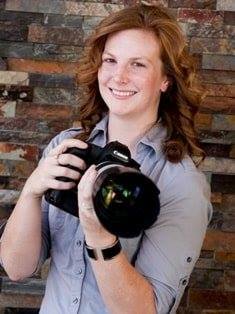 She studied at Missouri State University where she received a Bachelor of Fine Arts with an emphasis in photography and Master of Arts in writing. She moved to Las Vegas to be nearer to her family and friends and for a change in scenery. Megan enjoys photography, writing, teaching writing, gymnastics, and piano.